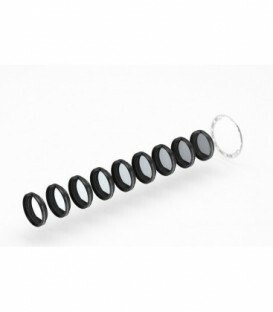 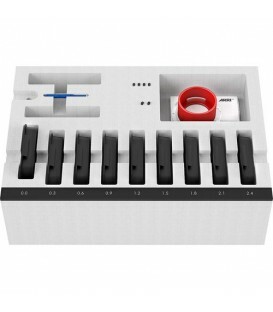 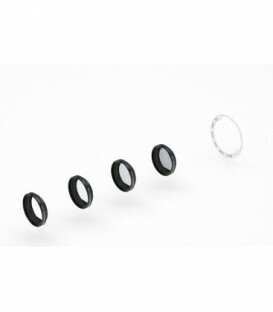 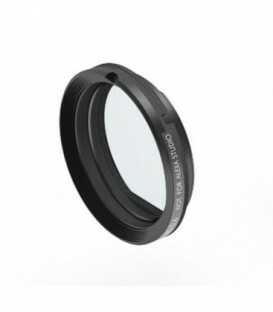 The basic filter set includes the IFM Optical Clear - FSND filters 0.6 - 1.2 and 1.8 - the IFM Shim - the filter insertion tool (the Ground Glass/Frameglow tool K4.52722.0) - the IFM/Extenders Depth Gauge DG-1 and a case with space for 8 FSND filters. The completion filter set includes FSND 0.3 - 0.9 - 1.5 - 2.1 and 2.4 filters. 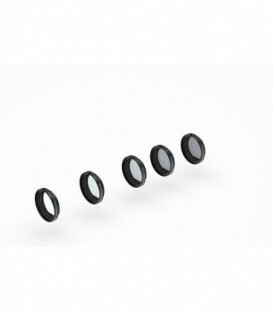 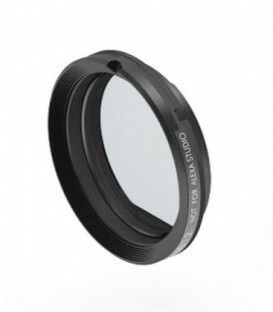 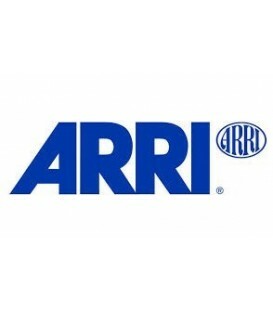 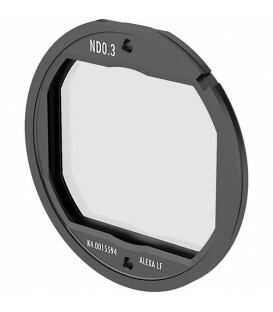 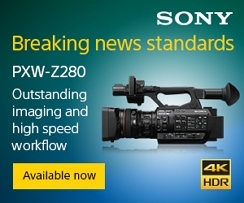 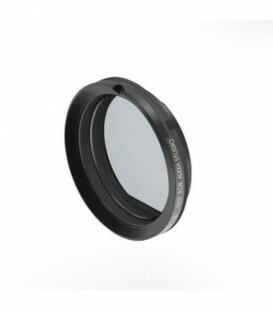 The full filter set includes the IFM Optical Clear - FSND filters 0.3 - 0.6 - 0.9 - 1.2 - 1.5 - 1.8 - 2.1 and 2.4 - the IFM Shim - the filter insertion tool (the Ground Glass/Frameglow tool K4.52722.0) - the IFM/Extenders Depth Gauge DG-1 and a case with space for all that stuff.